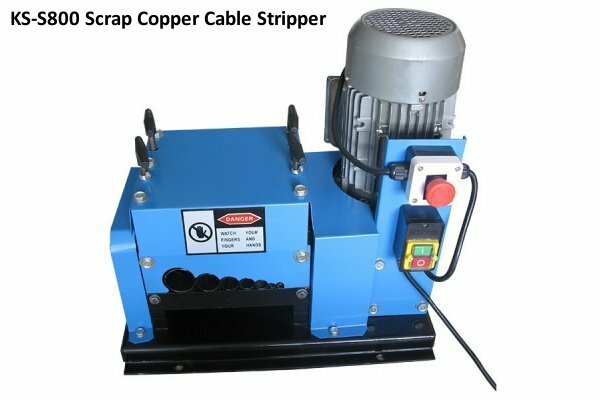 These simple copper stripping/cable reclamation machines are very easy to use by inserting the wire into the suitable channel/guide, the upper and lower blades will then slit the outer insulation which will then reveal the inner copper wires to be removed. 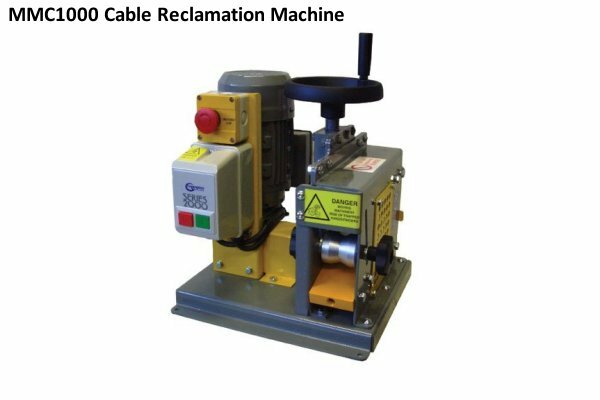 Full Specifications on either machine available for hire can be found in the tabs above. 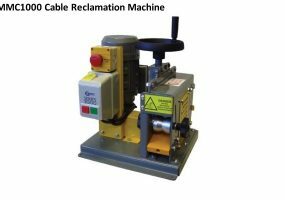 Either machine is available for only 140.00 GBP Per Week + VAT & Shipping! Both of the machines listed are available for hire or a full range available to purchase can be found via the following link: Scrap Copper Cable Strippers. Available Cable Size: 1.0-50.0mm O.D. Available Cable Size: 1.5-45mm O.D.